Welcome to Colwood Golf Center! *The last range bucket will be sold at 6PM on Mondays for range maintenance and reopen on Tuesday at 7AM. Colwood Golf Center's 9-hole, Par 3 golf course is uniquely designed and opened for play in April 2015. 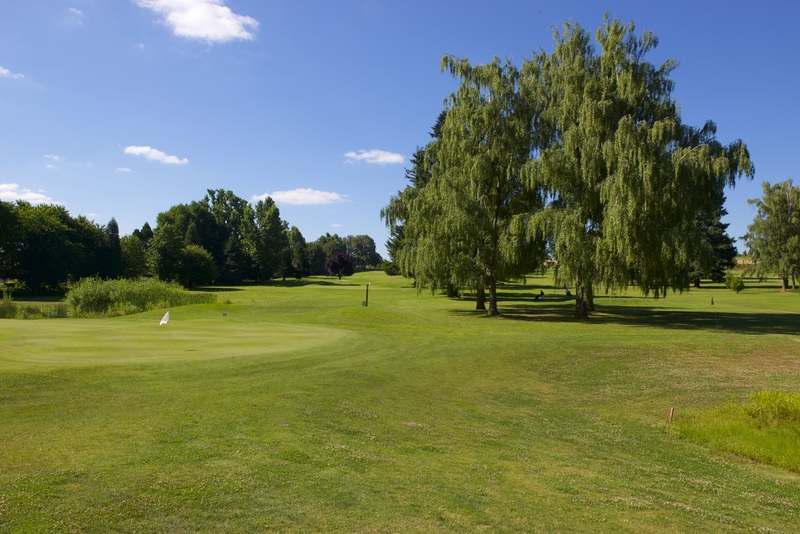 Each hole features two sets of tees to hit from, as well as large, undulating greens. This accommodates golfers of all skill levels, and creates a fun golf experience. The course plays up to 1,200 yards long, and has holes ranging between 76 and 200 yards. 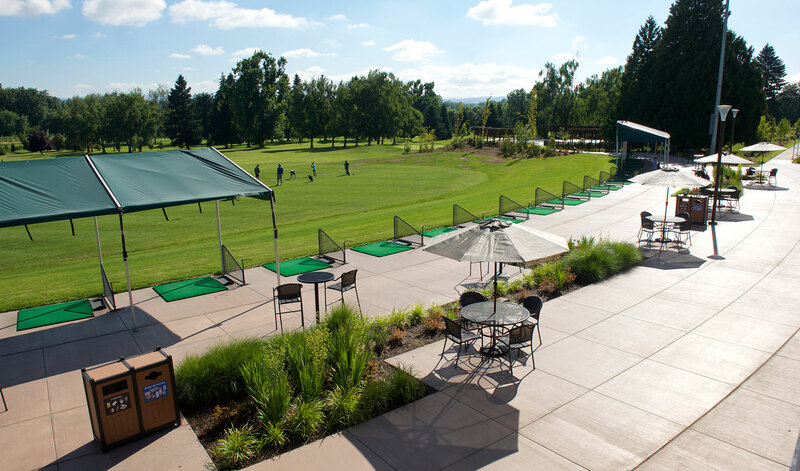 Located in Northeast Portland, minutes from PDX International Airport, downtown Portland, and Vancouver WA, Colwood Golf Center is a great venue for hosting golf outings. 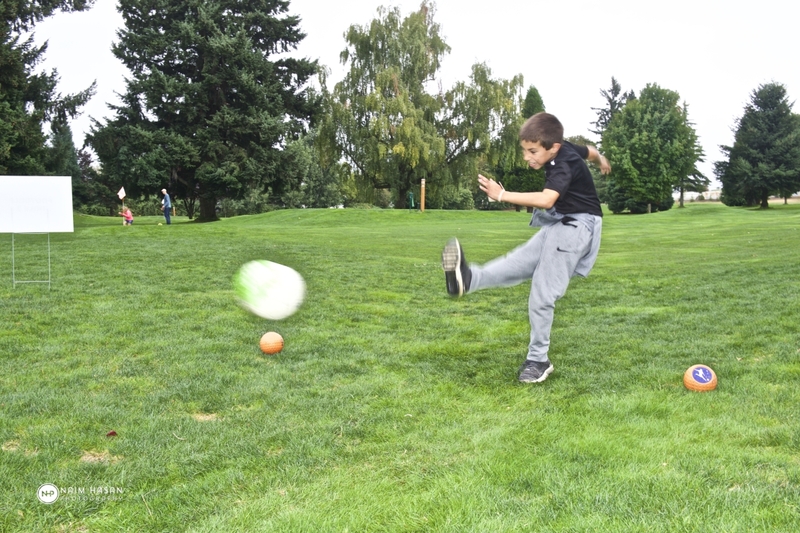 Our facility features a 9 hole Par 3 golf course, 18 hole footgolf course, driving range, and spacious clubhouse with a large event space. 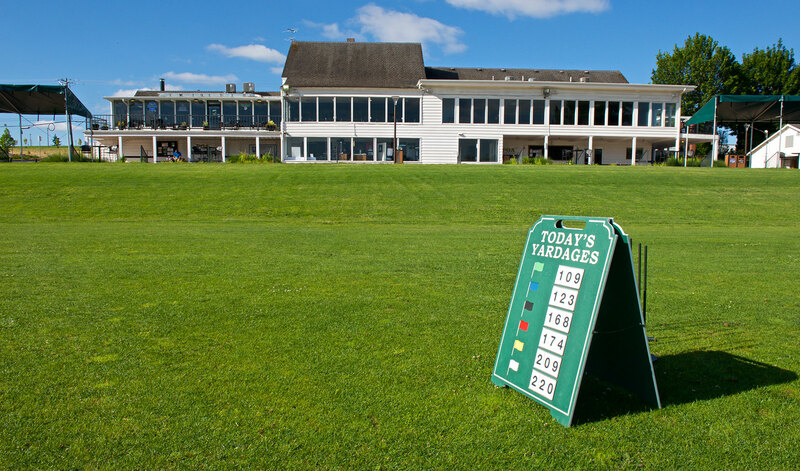 Click here to see a course map and scorecard for Colwood Golf Center. Tee times can be booked by calling the golf shop at (503) 254-5515 or online by clicking here. 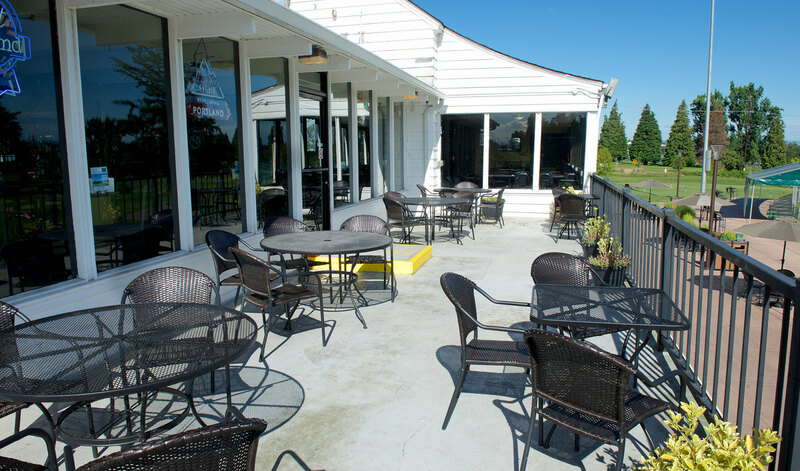 Colwood Golf Center is a great location for your next golf outing! Click here to learn more.